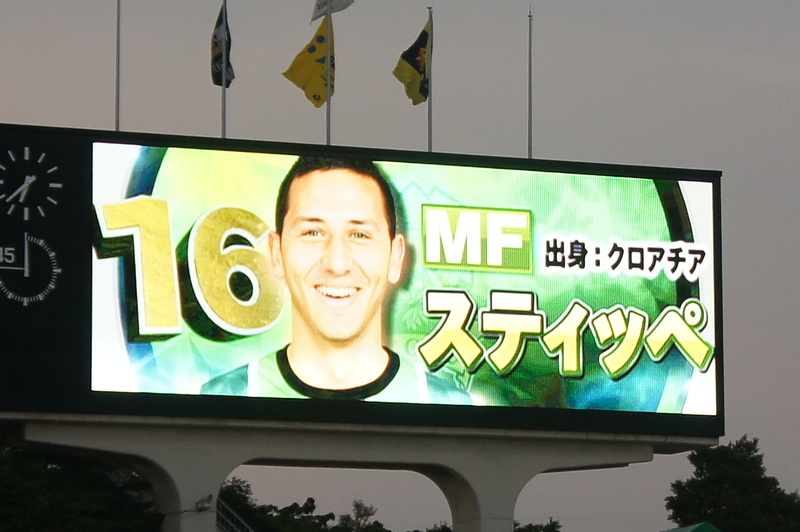 Today came the sad news that FC Gifu released Croatian midfielder Stipe Plazibat. The cult hero has been used very sparingly thus far this season because of two separate injuries that have stopped him establishing himself. 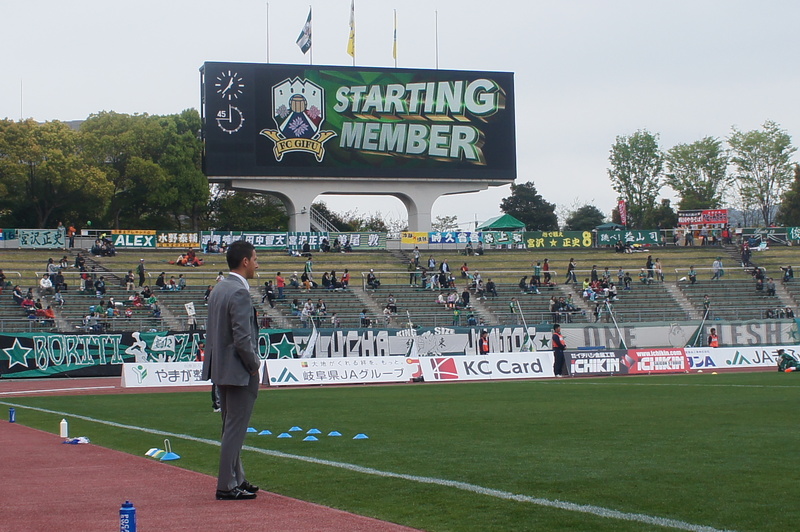 Stipe (pronounced Sti-pay) came to the club in the middle of last season and went on to score five goals as his combinations with Kazuki Someya & Yuki Nakamura helped Gifu finish just above the relegation play-off spot. His two goals in the crucial 2-1 win against ultimately relegated Gainare Tottori helped swing the relegation battle in Gifu’s favour. Important goals at Yokohama FC & Montedio Yamagata followed (both goals came in 2-2 draws) and they paved the way for survival. 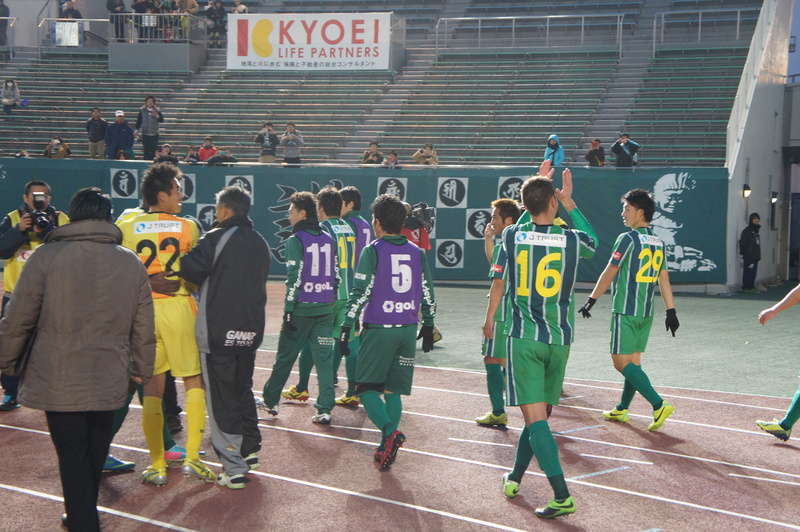 Had they gone into that relegation play off against Kamatamare Sanuki, there is no guarantee they would have prevailed and the future might not have been so rosy. Allied to this, Stipe’s best position (in my opinion) is just behind the main striker and this is a system that Ruy Ramos doesn’t really use. He has done a few times this year, but Stipe was injured for those games. If the reports about Macedonian international Blagoja Todorovski coming are to be believed, then one player had to make way. The only outcome was always going to be Stipe Plazibat making way. 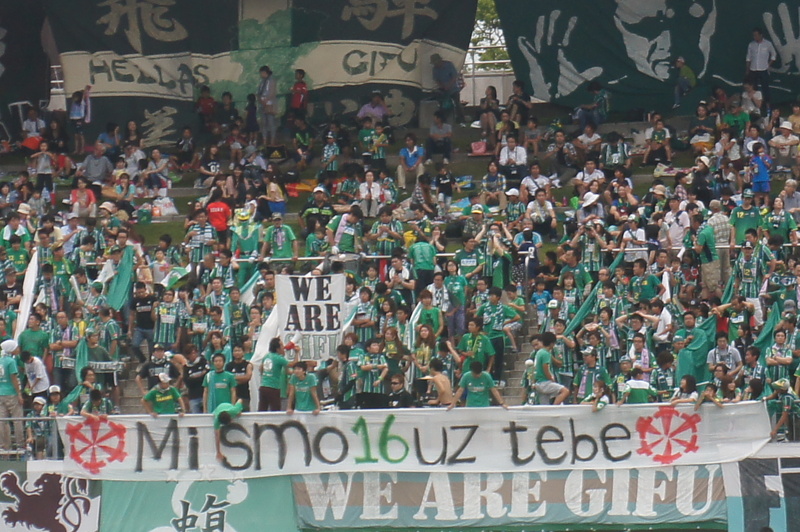 However, his was a connection to the fans that very few players achieve at Gifu. Of course, players like Shun Nogaito, Shuto Tanaka and Shogo Tokihisa are adored because they’ve been here for the long haul. But Stipe embraced the fans, and the fans embraced him in return. He never gave anything less than 100% when he was selected, and that is all you can ask of a player. I don’t think his recent Twitter hoo-haa had anything to do with his release (I may be wrong – but I’ve been told by people that it isn’t the case) it has just been an unfortunate year for him with injuries & a change of system. For me, having spoken to him, he comes across as a genuinely nice person and I’m sad that it hasn’t worked out for him this season. I’m sure he’d like to stay in Japan, but my guess is that a move back to Europe or SE Asia might be in the offing. Stipe-san: Hvala lijepa & sretno!! Goodbye & good luck!! さよなら & 頑張ってください. Up for the (Emperor’s) Cup?